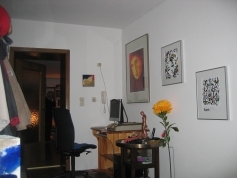 From 1999 till May 2010 Sonthofen has been a great place to live and work. 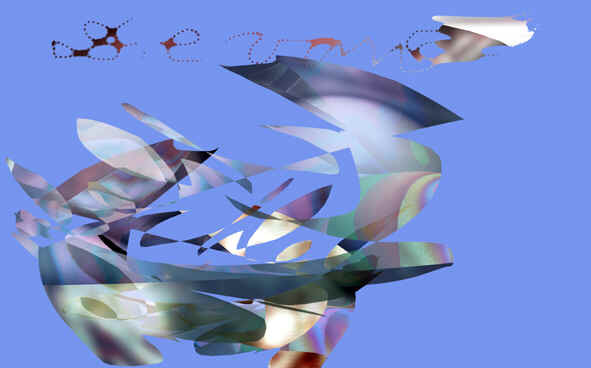 It will always stay in my heart as the place where WEBISM came to life. Big THANK YOU TO SONTHOFEN AND ITS GREAT PEOPLE!!! 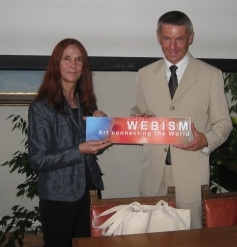 "WEBISM Group of Worldwide Artists"